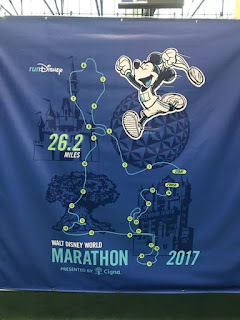 Travel Time : runDisney 2018 Walt Disney World Marathon Weekend Package bookings including preregistration race Bib! Limited Time Only! 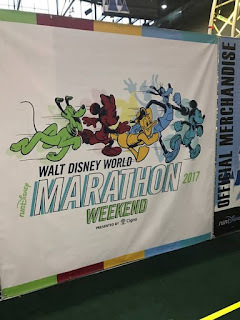 runDisney 2018 Walt Disney World Marathon Weekend Package bookings including preregistration race Bib! Limited Time Only! 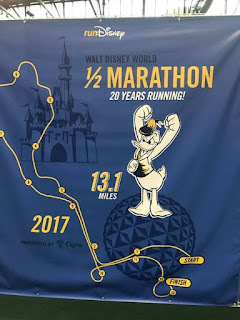 So, you say you want to runDisney, eh?! Well, you’re in luck! 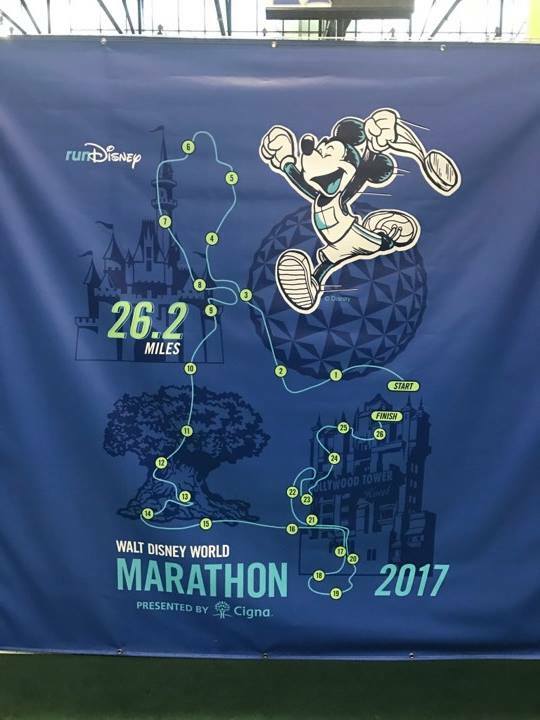 For a limited time, you can pre-register for the 2018 Walt Disney World Marathon Weekend, happening January 3-7, 2018 at the Walt Disney World Resort when booking with a package by contacting Jenny, or your favorite Travel Time agent! Running with runDisney is an experience like no other, and the Walt Disney World Marathon is the most magical race on earth! 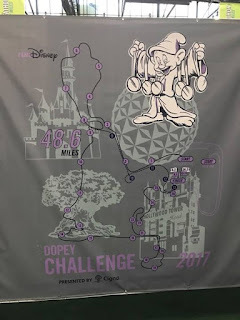 You will get a chance to run through the Disney Parks before they open, while it is still dark out, and of course as you watch the beautiful sunrise over Cinderella’s Castle! 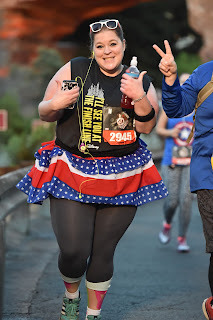 Along with the beautiful sights to see, you will encounter some of the friendliest runners on the planet. 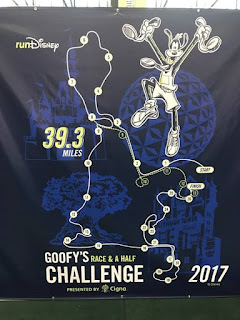 As a larger runner myself, I have heard some very unkind things, but at Disney there has been nothing but support. Even as someone speeds by, you’ll hear a friendly ‘Good Job! Keep it up!” or other words of encouragement. 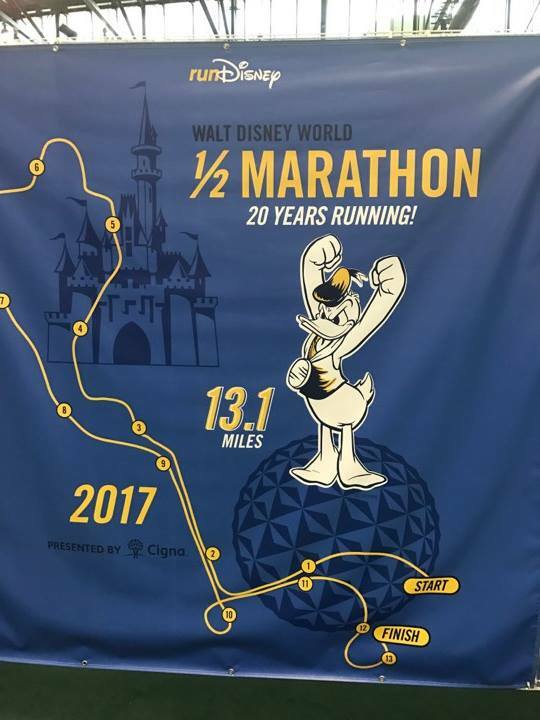 You’ll even get to remember your run with professional on course photographers taking photos at iconic spots throughout the Walt Disney World Resort! The race photo’s in this blog are some of their great work from the 2016 Superheroes Half Marathon at the Disneyland Resort, aren’t they great?! The Memory Maker is definitely something you should consider getting for your visit, you’ll even get all the photos you take after the run when you visit the Theme Park’s at Walt Disney World! 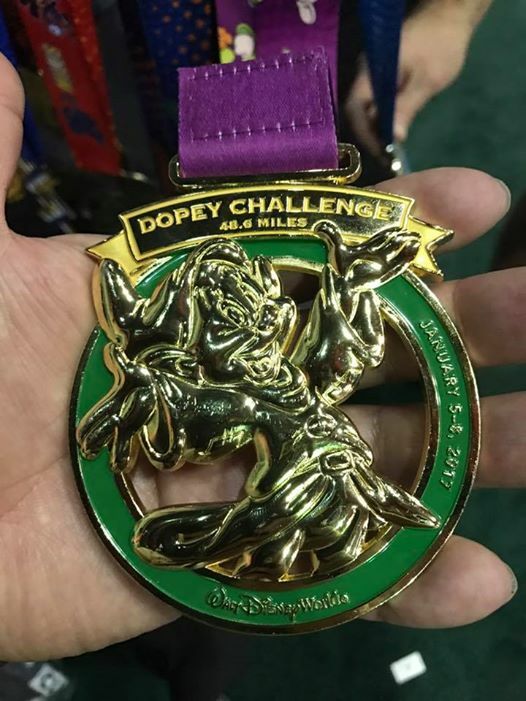 The race will be a magical experience, and when you get that medal at the end, you are sure to feel a great sense of accomplishment! When you book your race weekend package with Travel Time, you will also get to stay in the middle of the magic at your favorite on site Disney resort hotel. Staying at the Walt Disney World® resort allows you to enjoy Disney fun for the whole family throughout the race weekend, long after you have left the course. 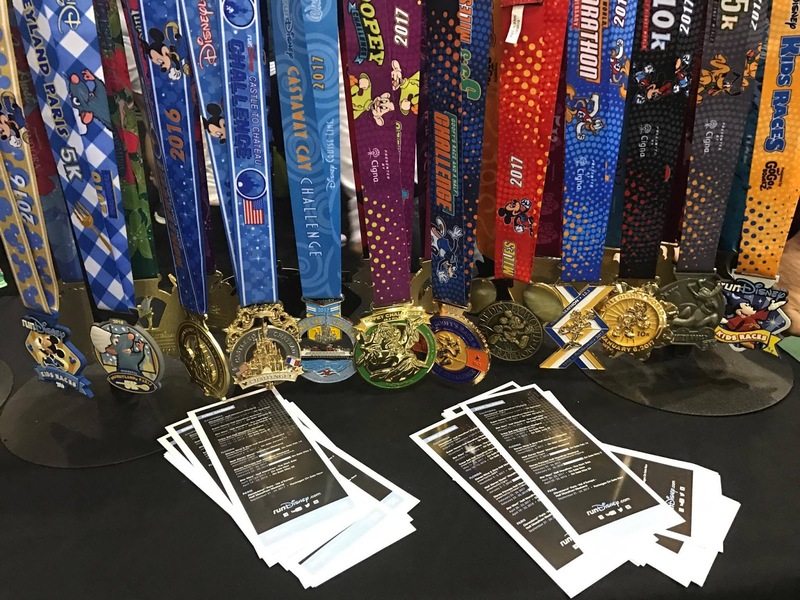 Plus, when you stay at a Disney Resort hotel you’ll enjoy special benefits, including complimentary MagicBands, early access to Disney FastPass+ planning, and complimentary round trip Magical Express shuttle service from the Orlando (MCO) airport. As if that isn’t enough, when booking with TravelTime you’ll get personalized support and knowledge in the planning process. We will assist with FastPass+ reservations, dining reservations, provide daily itineraries and even provide a preview of things happening in the park as your vacation draws near (plus so, so much more). · Room Rates – The rate you will be quoted is for a rack rate room, which means no discounts have been applied. 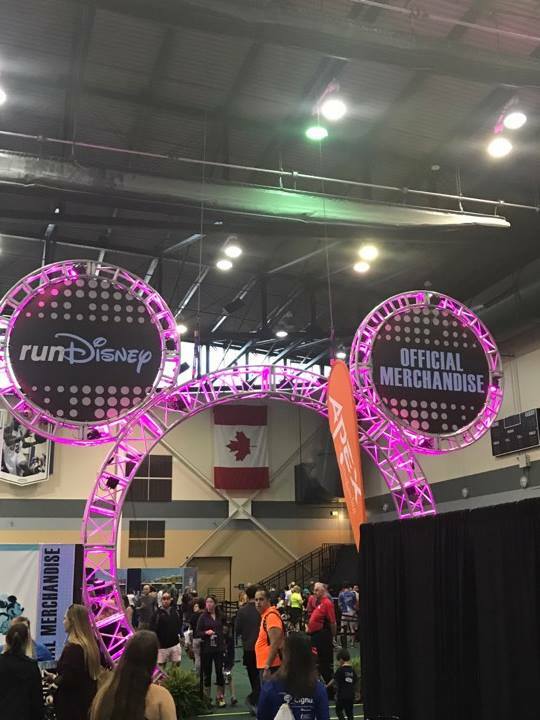 As soon as promotions and special rates become available for your travel dates (approximately Summer), your travel agent will check to see if any of them ‘match’ your package and work to get that modified – so you can save your hard earned money for more race merchandise! 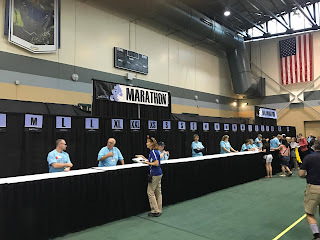 · Payment and Booking – All race registration fees will be due at time of booking, along with a deposit of at least $200. Payments toward room and other package components will be accepted, but must be paid within 45 days of travel date. You know what that means – you’ll have almost one full year to pay for this runcation! 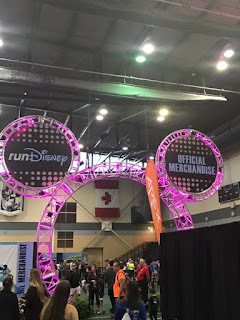 · Be Aware - If you decide to cancel room reservation, that will automatically forfeit your race entry and you will not be refunded registration money (runDisney rules, not ours). 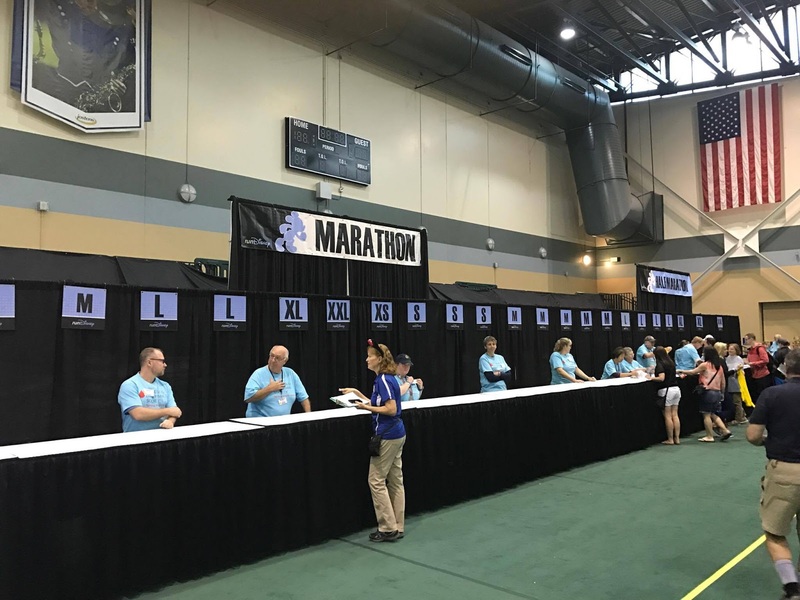 Race bibs are also limited, we can offer this until Jan 15th, or until race bibs are sold out for this promotion. 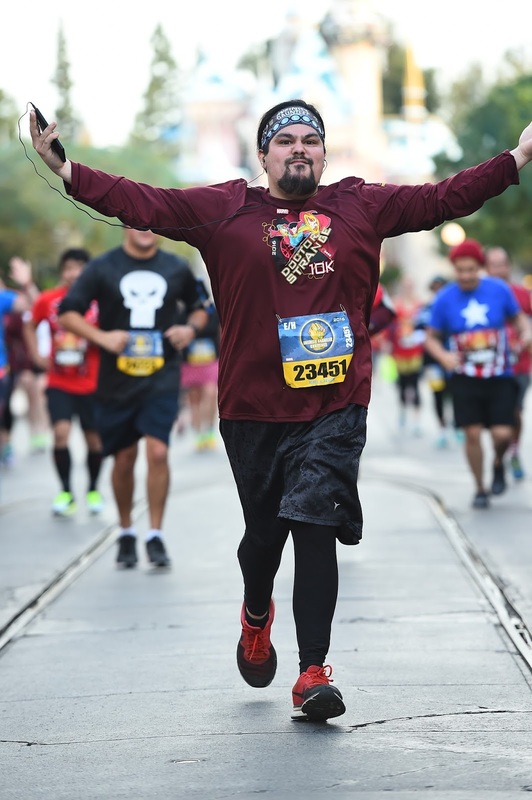 Are you ready to have a stress free runDisney registration and race experience? Contact me today for your free no obligation quote! Don’t wait until registration and risk it selling out, get it all taken care of in one spot!